My name is Joe Hunt, and I enjoy going golfing regularly. 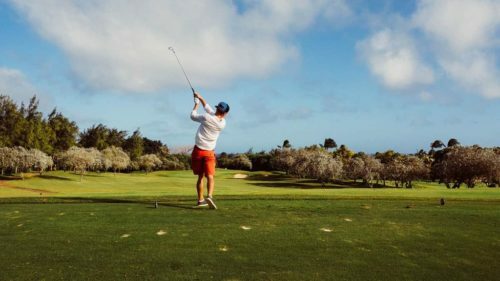 Our group would plan to go to the driving range weekly or biweekly, and play a round of golf once or twice a month depending on interest, weather, etc. Personally, my schedule is flexible, but I can see the possibility of doing the driving range in the evenings (especially as we get into summer) and playing rounds on the weekends. By participating in this group, its activities, or completing the form below, you acknowledge that you understand the inherent risks involved and agree to participate at your own risk. You also agree to assume full responsibility for any loss, damage, or injury that may occur as a result of your participation in this group or its activities, and you hereby waive all claims against Trailhead Church, its representatives or group leaders.